How Much Does a Wedding Planner Cost in The Florida Keys? When planning a destination wedding in the Florida Keys, price becomes the main factor when starting to plan. When deciding to hire a wedding planner, one of the first questions you’re probably going to want to know is how much does a wedding planner cost? Although this is a hard question to answer I will do my best to explain some general pricing guidelines. Investing in a wedding planner is similar to investing in a great skin care product line. With so many options available, prices can vary drastically. Eminence face cream is one price, but when you purchase the suggested serum together with it, the price almost doubles. But why do people want to purchase the serum? Because they want to the best results possible and don’t want any regrets down the road. Because so many people want amazing skin they are always on the hunt for the best product. The same principal applies to when hiring a planner. You’re only going to plan your wedding once, and doing it right from the beginning will be the best way to make sure you have the best experience possible. Unfortunately, some people only look for the cheapest price ultimately sacrificing, a lower day of management team, overall esthetic, and the potential success of their most memorable day. As you can see there are many services we offer that can affect the price and when someone inquires we need to know what services you are looking for, and where you are in the planning process already. When someone inquires into how much our services cost, the extent of the services needed is a key factor. As company, we have a month of coordination, partial planning, full planning and design and coordination. Unlike other companies, we try to be flexible with the services you need leading to more savings and better value. 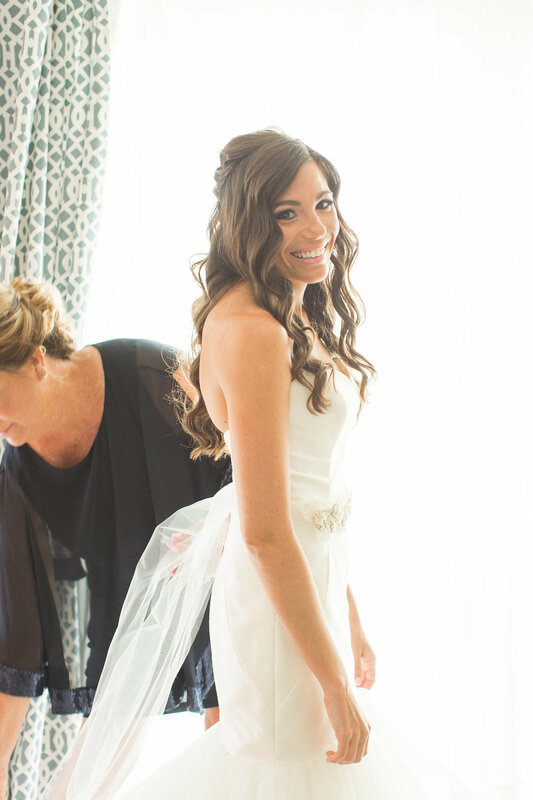 Beach Wedding Hair and Makeup Tips.